Cibu Ancient Serum- if you only buy one thing to add to your fall routine, you must get this serum! 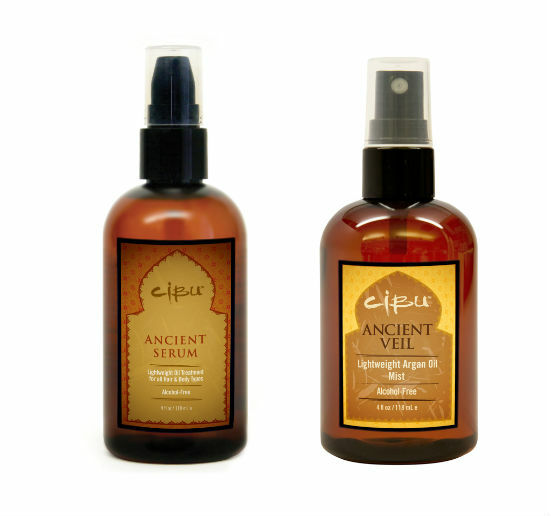 Cibu Ancient Serum is made with argan oil and can be used on wet or dry hair and skin! You can add in a couple of pumps to your weekly hair mask for added shine and an extra boost of moisture for dehydrated hair. There are three formulas for different hair types: Cibu Ancient Veil for fine to medium hair, Cibu Ancient Serum for normal to dry hair, and Cibu Ancient Serum + Keratin ideal for medium to coarse hair. Preserve your hair color with color safe hair care. 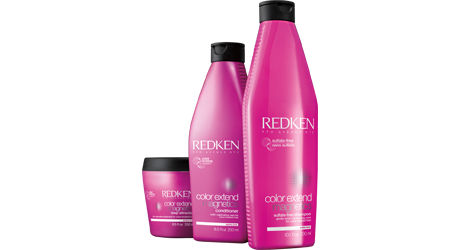 Our top picks are Redken Color Extend Magnetics shampoo & conditioner to strengthen, condition and help increase color vibrancy with its sulfate-free formula. Or try Matrix Biolage Colorlast shampoo & conditioner. Its low pH formula gently cleanses as it nourishes, plus it's paraben and synthetic dye-free! Start the new season off right by giving your scalp a good detox by using a clarifying shampoo once every two weeks. Disclaimer: clarifying shampoos are not made for those for color treated hair because it will strip hair of color. So, for color virgins only we recommend Paul Mitchell Shampoo Three to remove dulling build-up from hair. Add body and fullness to fine hair with Cibu Shang High Mousse and pump up your root volume with Cibu Shang High Root Boost. Just add to wet hair and style are usual. Amp up moisture with a weekly hair mask. We love It's a 10 Miracle Hair Mask for its ten benefits: detangles, nourishes, defrizzes, softens, smoothes, restores moisture balance, restores elasticity, improves color vibrancy, imparts luminous shine and enhances natural body. Fall is also a great time to change up your style or simply cut off the damaged ends to refresh your style. Be sure to check out our value packages that all include a customized treatment and $3 savings on a full priced product. All the products featured on this post are available at your local Hair Cuttery or purchase our exclusive Cibu collection online. Just walk in (or shop Cibu now!) and get all your fall essentials!